He Owed the IRS $80,000 in Back Taxes. We Reduced His Tax Debt to Zero! Steve H. came to Professional Tax Resolution after receiving notice of a wage garnishment from his largest customer. Steve, a technology consultant, had failed to file tax returns for six years and, according to IRS calculations, owed over $80,000 in back taxes, penalties and interest. Tax settlement plans for taxpayers with numerous un-filed tax returns always begin with gathering the records necessary to prepare the un-filed tax returns. In this case, the taxpayer was able to gather some information from banking records and some from customers for which he had provided services. Fortunately for this taxpayer, his wife had worked for several years and had had federal and state taxes deducted from her paycheck. 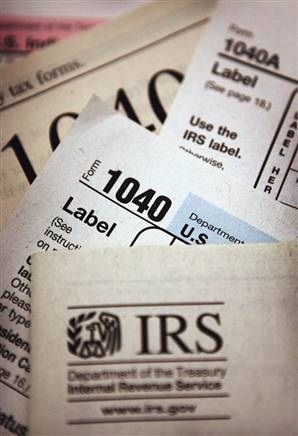 We were able to obtain and verify additional tax information by obtaining IRS wage and income transcripts. 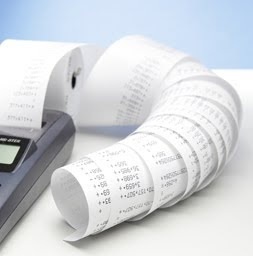 After gathering all possible relevant information, we were able to prepare all of the outstanding tax returns. While balances were due in some years, refunds were owed in others. We were able to request that the IRS apply refunds owed to years where balances were due such that the net result was an outstanding tax liability of zero. It is never advisable to wait for a wage garnishment, tax lien or tax levy to resolve an outstanding tax issue. However, even when a tax issue seems practically unsolvable, there are tax resolution options available. Professional Tax Resolution always looks at all available tax settlement options and provides a tax debt resolution plan for even the most complicated cases.